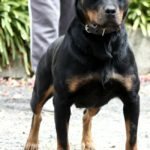 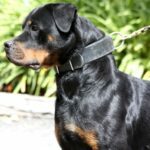 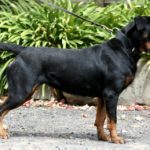 Ceena has been bred and gifted to us by our great friends Sonny & Alicia at Sanehause Rottweilers. 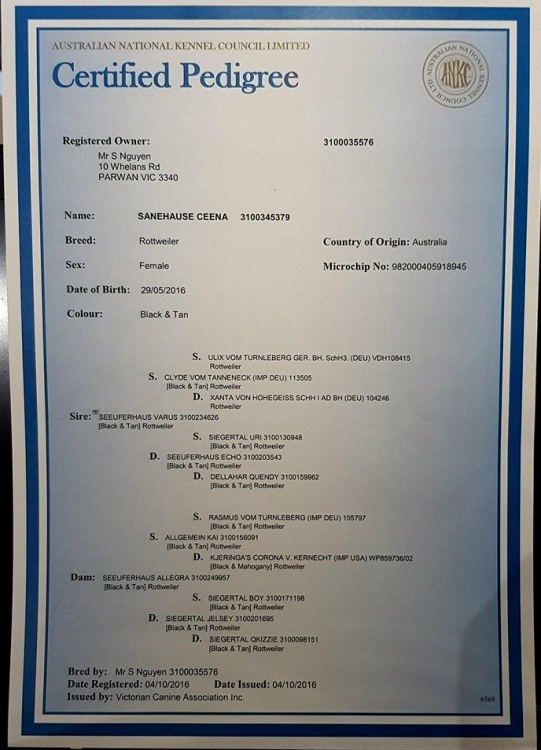 A very talented young prospect, Ceena is working towards her BH (mid 2019) and hopefully higher IPO titles under the ever growing expert handling of John Teofilo. 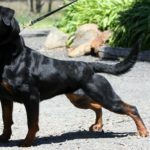 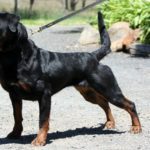 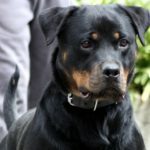 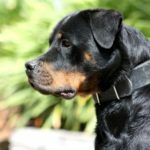 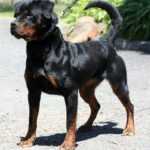 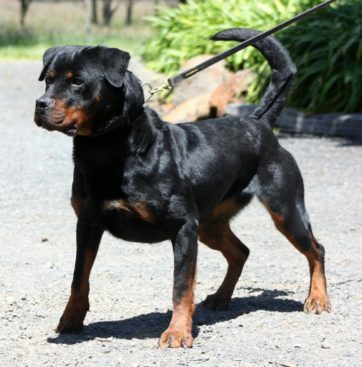 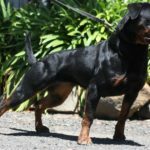 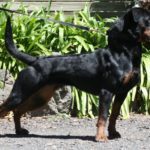 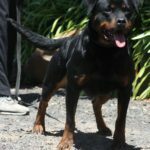 Ceena is a driven young female rottweiler, with excellent conformation and a well balanced temperament. 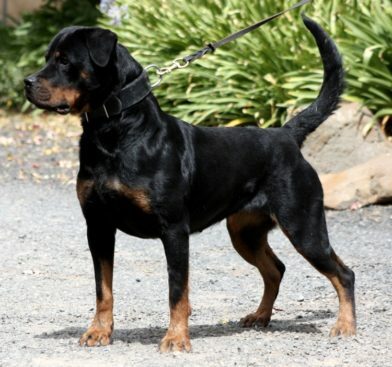 Ceena is a keen worker and thrives on all the challenges that John lays before her. A very promising breeding prospect, but we will wait for Ceena to achieve some of her working titles before tapping into her reproductive potential. 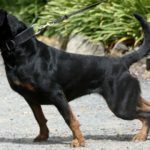 We cant wait to see her future unfold!